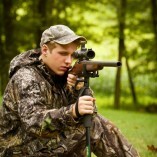 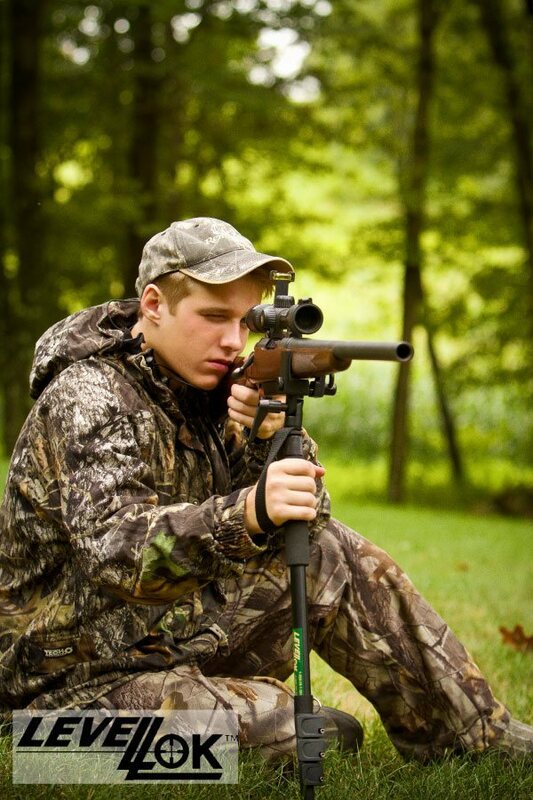 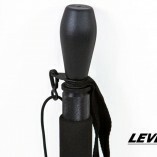 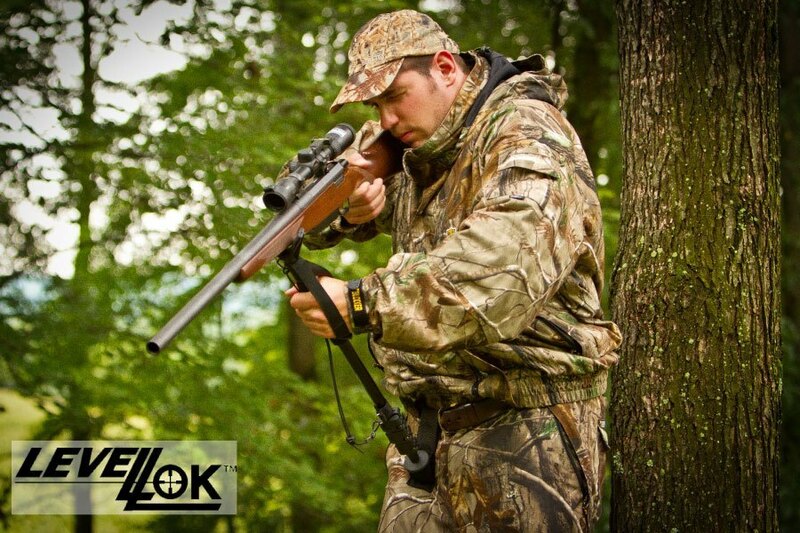 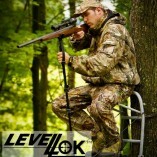 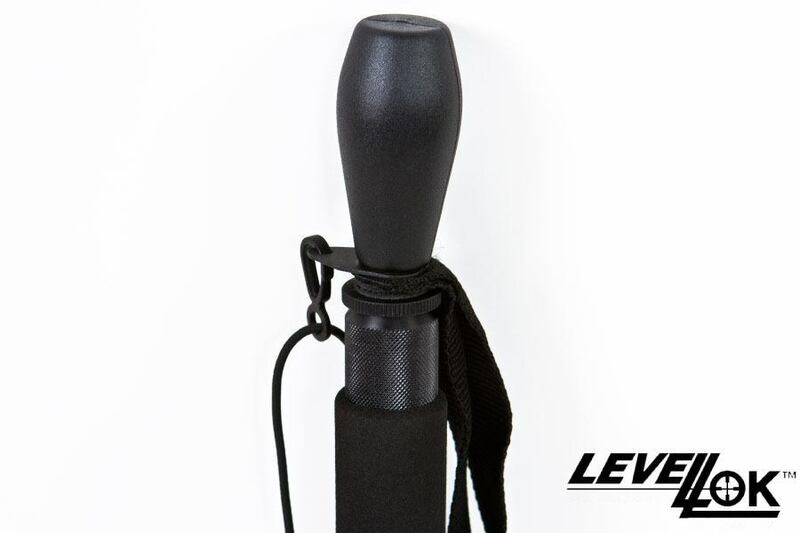 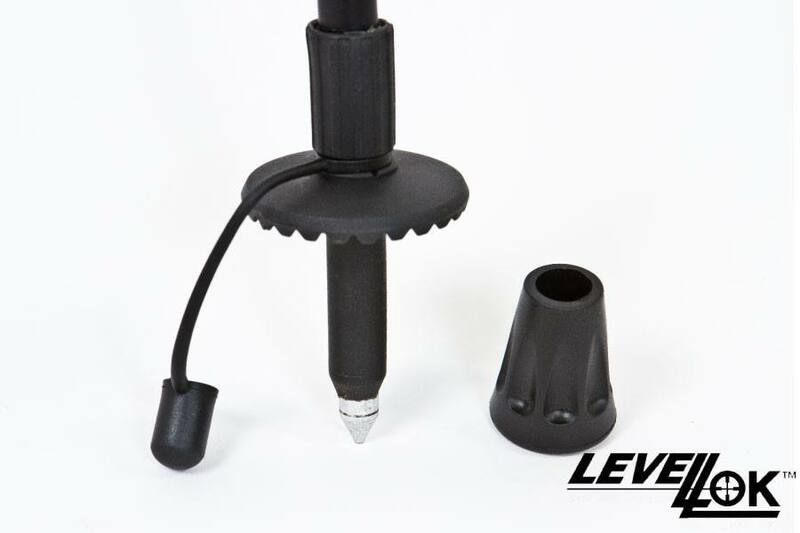 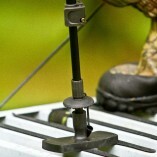 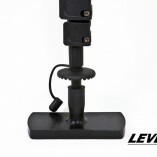 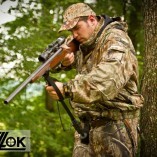 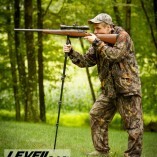 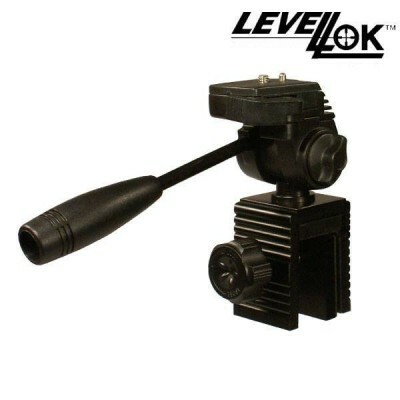 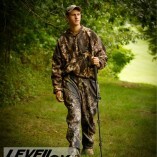 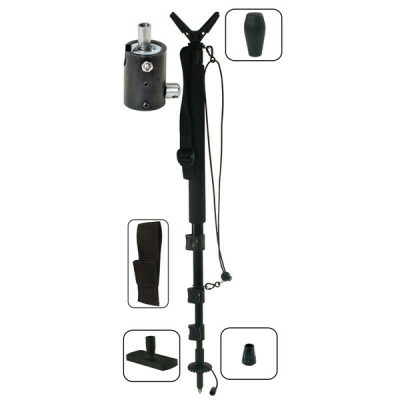 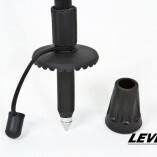 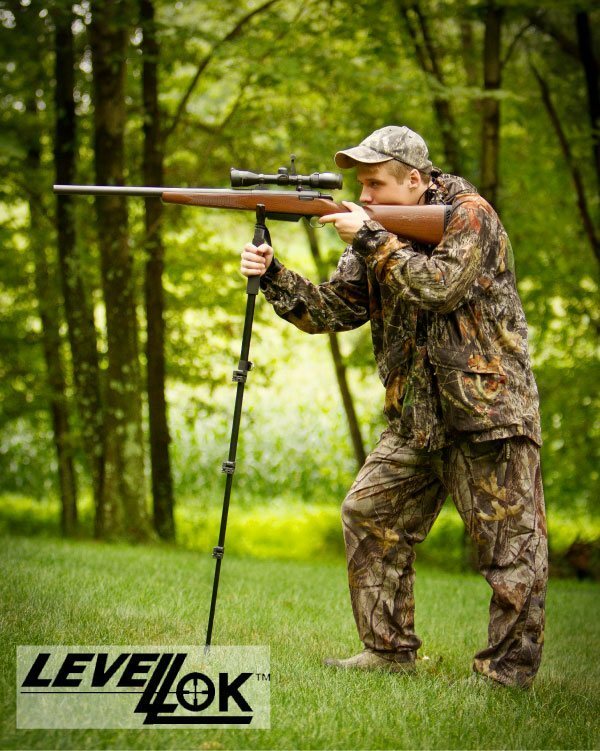 The Levellok hunting and shooting monopod is heavy duty and sturdy, but very light weight. 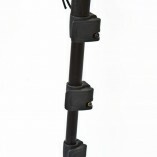 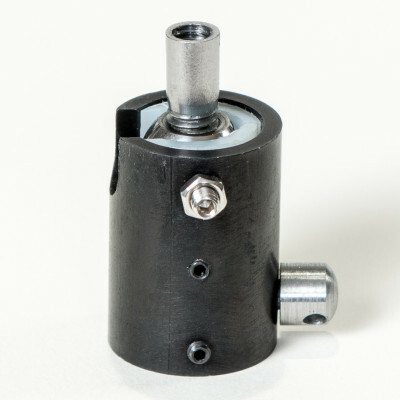 It is adjustable in height from 23 inches to 61 inches. 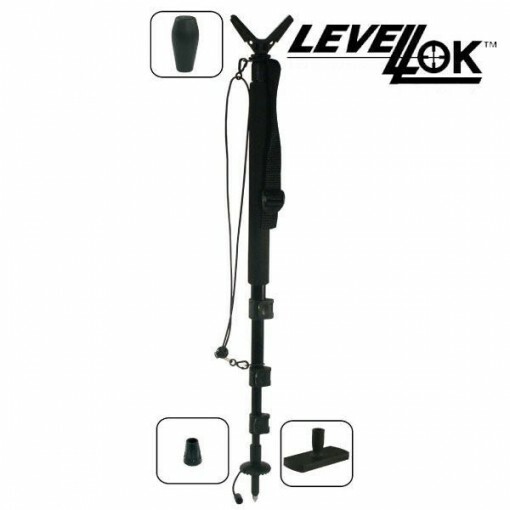 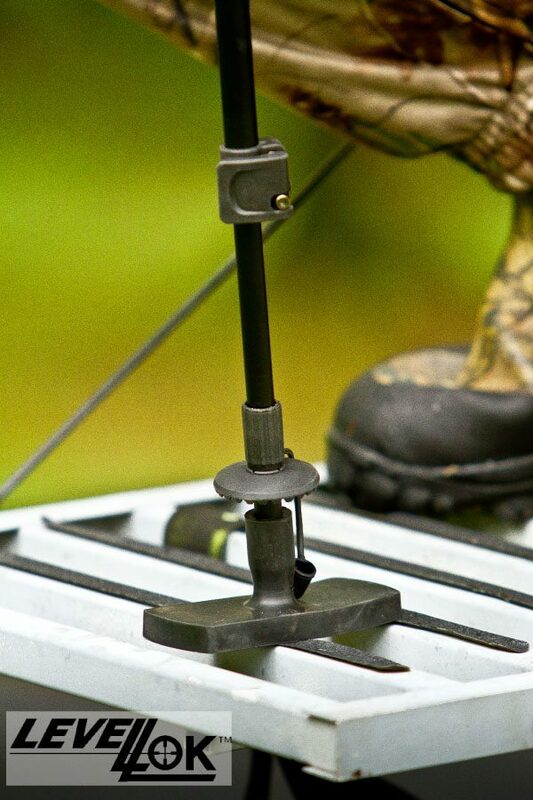 Making this monopod very versatile providing rock solid support for hunters while in the sitting position up to the standing position. 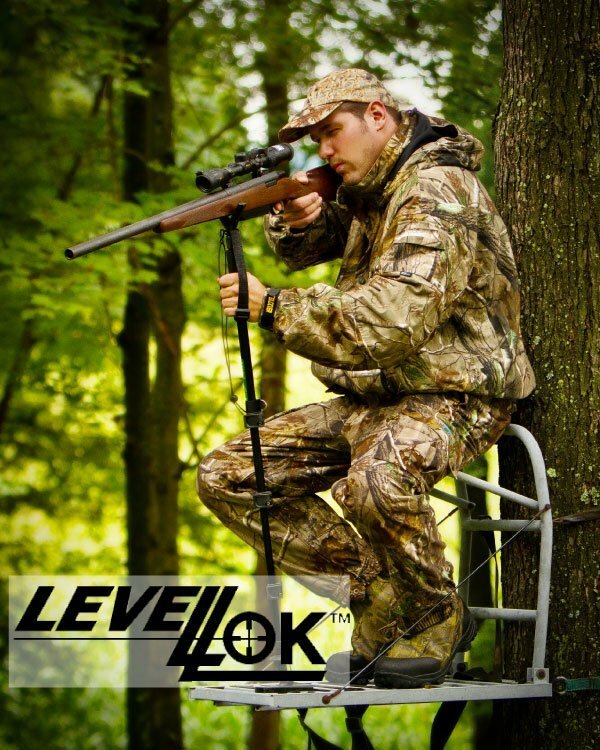 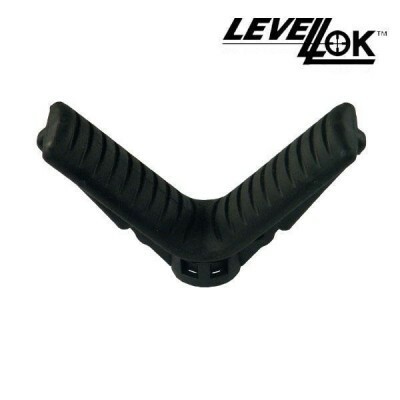 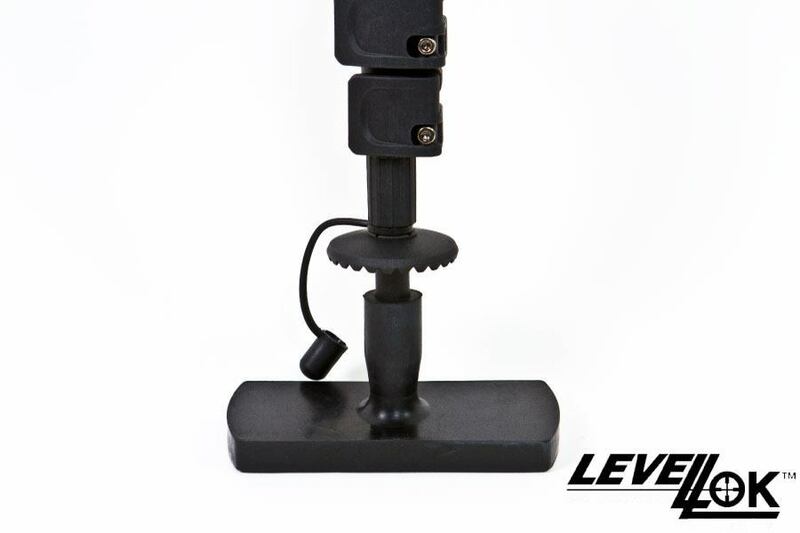 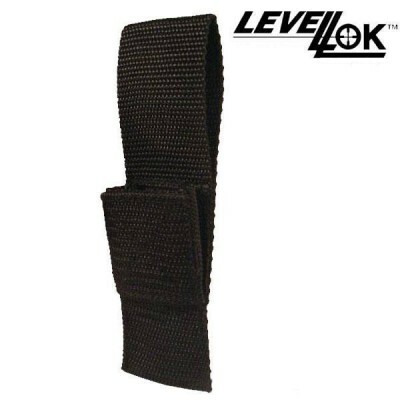 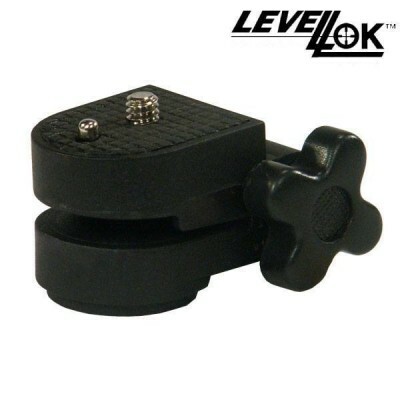 The monopod utilizes Levellok’s quiet flip tabs and Deluxe V-Cradle rest, which is unmatched in the industry. 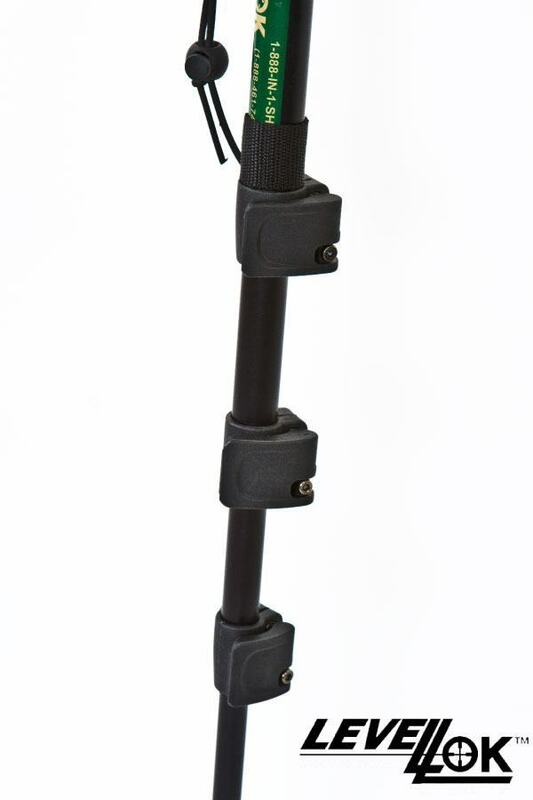 It also doubles as walking stick when you attach the provided hiking handle. 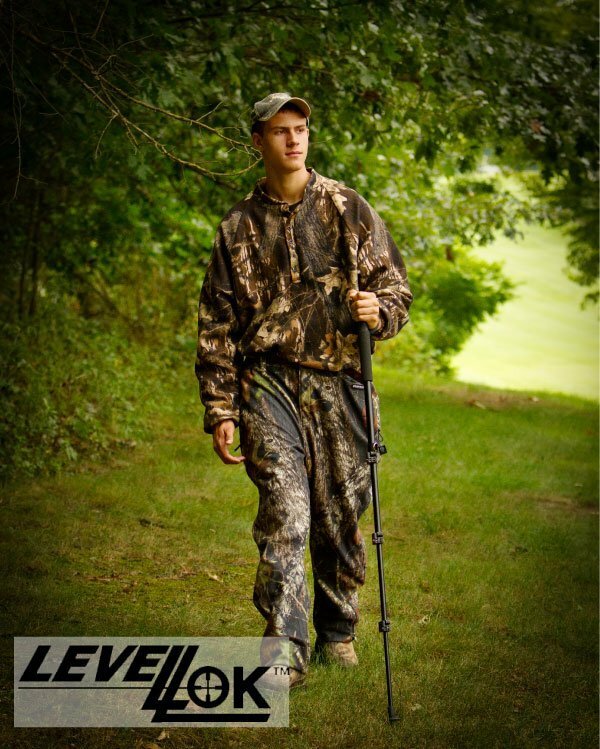 This is the perfect shooting stick for hunters especially hunters that hunt the mountains because its light and doubles as walking stick.